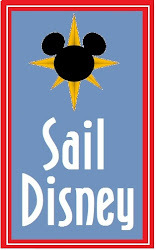 The Mouse Connection: Merry Christmas from TMC Travel and The Mouse Connection! 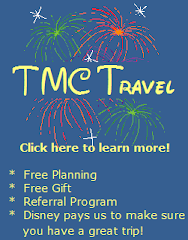 Merry Christmas from TMC Travel and The Mouse Connection! So it is Christmas day. If you celebrate Christmas and are reading this blog either your family has driven you crazy, or you really should think about entering a twelve step program for Disney addicts. Either way the ladies at TMC Travel - Teri, Tracey, Lori and myself would like to wish you (and the family that has possibly driven you crazy) a very Merry Christmas! Thanks for reading my labor of love. May all of the joy and blessings of the holiday season be yours now and into the new year.